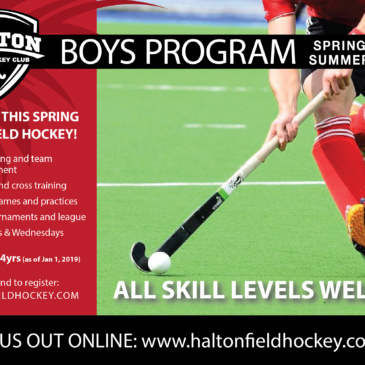 U15 Boys Program – Sign up now! It’s happening! We are going to help #Growthegame for boys in Ontario starting this spring. Time for them to find out what the girls already know – that this sport is amazing. Share with your friends and family. Open to boys ages 10 to 13yrs. Let’s do this! Check out the details and sign up online today!